AT&T gave firms less than six business days to bid. 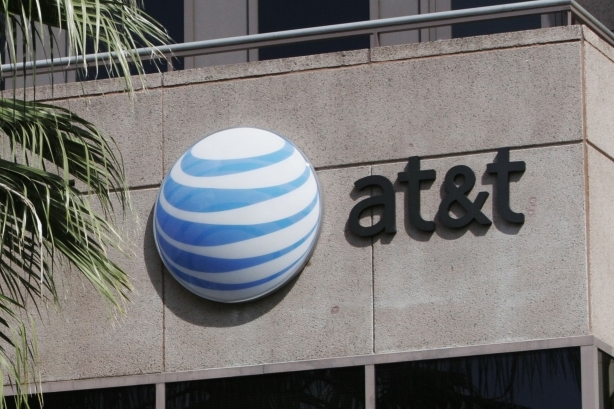 DALLAS: In a process one agency leader described as "strange," AT&T gave agencies less than six business days to bid for its recent diversity and inclusion RFP. "This was the most bizarre RFP I’ve ever seen issued in my 28 years in business," said Kim Hunter, president and CEO of Lagrant Communications. AT&T’s RFP said it needed an agency "to support its diversity and inclusion communications efforts, including messaging, data-driven strategic planning, execution and evaluation of announcements and events, all for consumer-facing, industry and general market/business audiences." The scope of work included 14 detailed project activities. The RFP was issued Tuesday, May 15 with a final deadline of Wednesday, May 23, giving agencies six business days to apply. In fact, Hunter said he had less time, because the email sent to him announcing the RFP was flagged as spam -- something he thinks happened to other agencies. As a result, he didn’t know about the RFP until AT&T’s purchasing department called asking why he hadn’t responded. "I got the call Thursday," he said. "I finally got the RFP on Friday and it was due Wednesday." When asked about the RFP, Jim Greer, director of corporate communications for AT&T, said the short timeline was part of the selection process. "We are looking for agencies that are agile, can handle quick turnarounds, and bring great creative ideas to the table," Greer said. Hunter’s confusion grew after reading the document. "I looked at the RFP’s scope of work and there was no budget and the deadline was less than a week and I thought it was a sham, a complete sham," he said. "And it’s such a shame because I have such respect for the brand." As part of the process, agencies were allowed to ask questions which were posted alongside the RFP. The tenor of the questions show Hunter wasn’t alone in his concerns about the quick response time and no mention of a budget. Six agencies asked for a budget range, parameters, or some kind guidance to help them develop staffing plans or a strategy, according to documents obtained by PRWeek. AT&T answered it would "not specify [a budget] at this time. We want to see the agency’s capabilities across the multicultural segments." When asked about areas of focus, or if they would consider breaking out the work, AT&T also had no answer, according to the documents. "I thought the questions were appropriate but the answers were not," Hunter said. Greer said that, as far as AT&T knows, the entire process went without a hitch. "We are not aware of any concerns from these agencies," he said. "We were very pleased with the number that responded and their engagement in the RFP. We would welcome any agency feedback and consider any special circumstances." One comms pro from an agency familiar with AT&T said he heard about the RFP and it’s definitely something he’s seen before. "It’s not that unusual to have crazy tight deadlines and not a lot of information," he said. "It’s procurement driven." Hunter said that the timeline, along with the company’s refusal to answer some of the questions, made the project a no-go for him. "We made a decision not to pursue it," he said.